Resogun, a shoot-em-up game from the developers of Super Stardust HD, was announced at Sony’s Gamescom press conference today. The trailer featured the same vibrantly-colored art style users have come to expect from developer Housemarque. 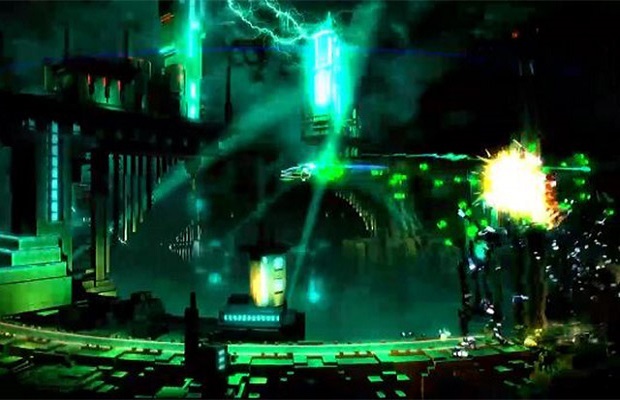 A release date for Resogun was not given, but it will be available for PS4. What do you think about Resogun? Let us know in the comments below or follow us on Twitter and like us on Facebook.